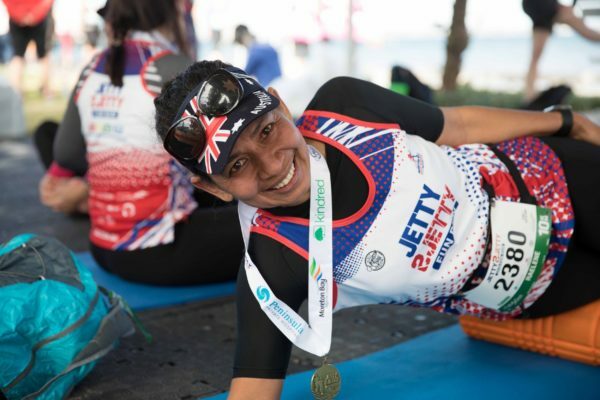 Running is not just about the run – it’s about the preparation beforehand, the determination shown during and the time you give yourself to recover afterwards. 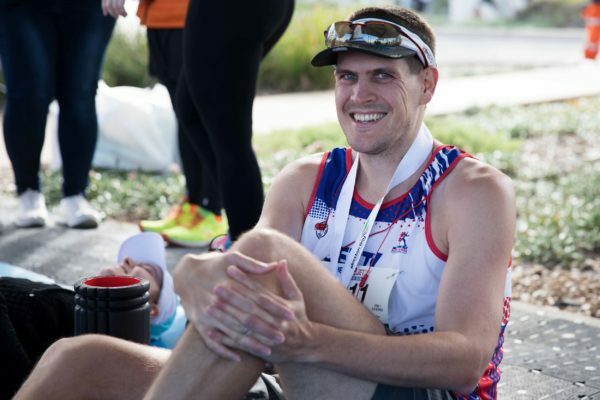 With this in mind, Rebel Sports North Lakes is sponsoring the Jetty 2 Jetty Warm Down Zone so that runners have a dedicated space to decompress and relax after their run. 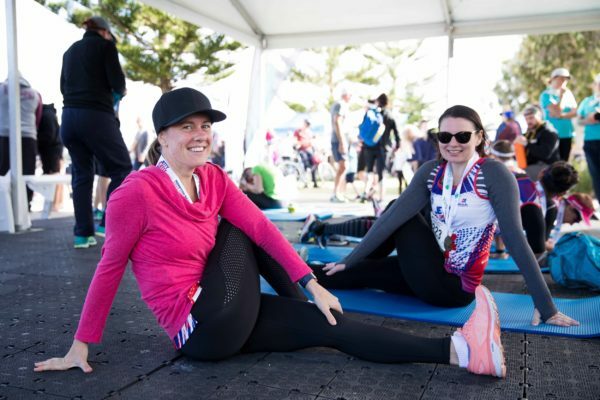 The warm down zone will also give participants a space to help with their bodies response to exercise and stretching, as well as ensure participants safely recover their bodies after the run. The Rebel Sports Warm Down Zone includes mats, foam-rollers and therma-bands to help participants safely adjust their body back to normal. 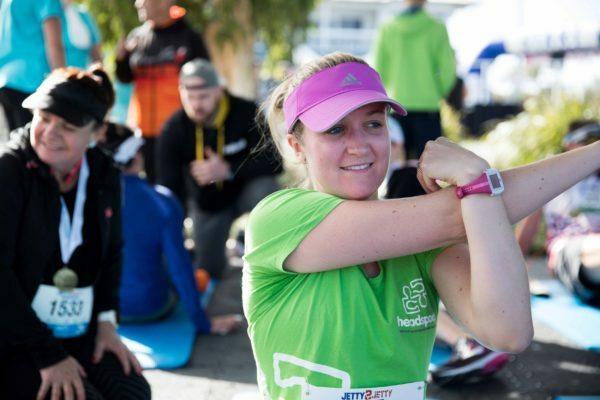 Personal trainers and physiotherapists will be available here to guide attendants to safely warm down and help runners with any massaging or trigger point compression. Make sure to stop in once you’ve completed your run. As Australia’s leading retailer of sporting equipment, leisure gear, footwear, and apparel, Rebel Sports offers customers a huge range of the biggest & best brands and latest products. The friendly and knowledgeable Rebel Sports North Lakes team are committed to helping people lead healthy and active lifestyles.